First of all you have to buy domain name (www.ngdeveloper.com, here ngdeveloper.com is our domain name) and hosting (like space to store the ngdeveloper.com contents) for your domain name. Where you can buy domain name and hosting? choose them based on your requirements and price. After you bought your host, you will receive an email with control panel credentials. 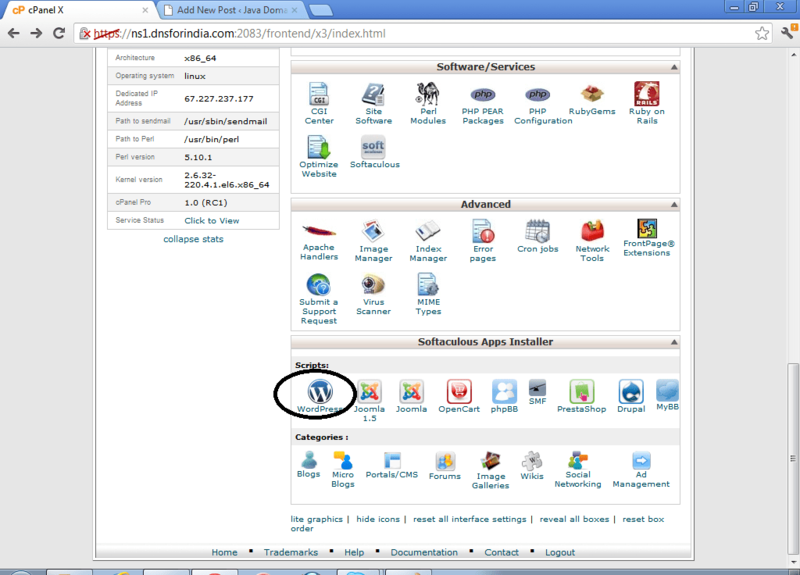 Then login to control panel with your credentials and search for wordpress and install it to associate our host to wordpress. 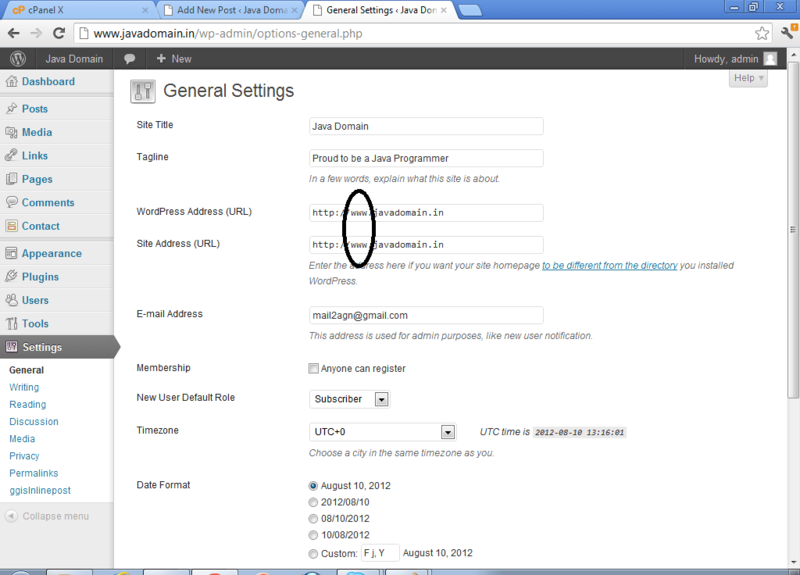 Why we are associating our wordpress with our host (control panel)? Because if you want to develop a site we have to program lot and lot. Instead of programming we can simply connect with wordpress and start posting the articles and earn too. Dont bother for anything wordpress is free only. Once the wordpress has been mapped with our host, then we can start posting our articles easily. 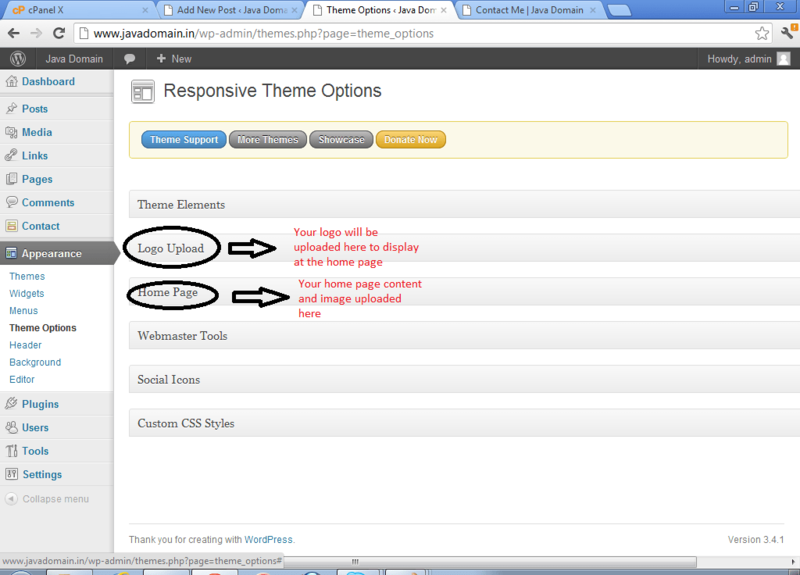 Go to Dashboard -> Appearance to control the theme options like logo, home page content etc…. 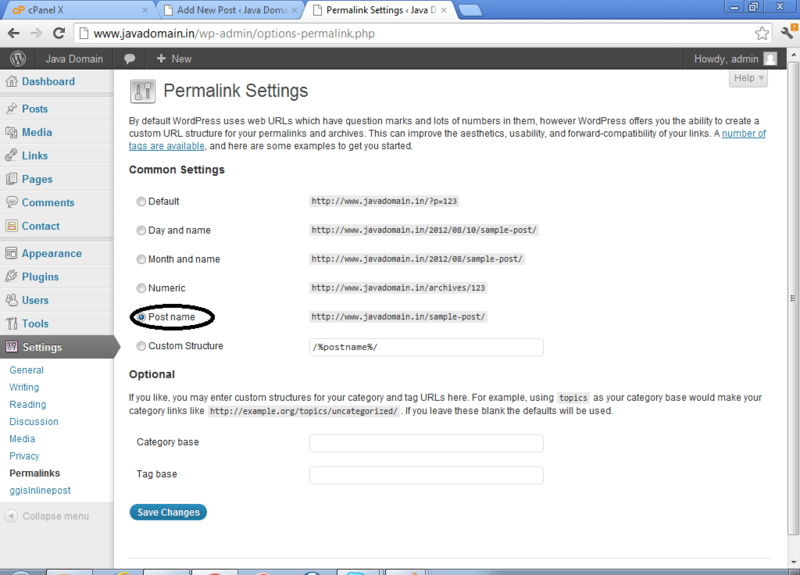 Change the permalink settings as post name so that search engines can trace our post based on the name. Its more optimized one rather than searching with post id. Revert me if you need more assistance.